The New York State Health Department works to improve access to safe sharps disposal by publicizing disposal sites and encouraging the establishment of additional sites within communities. 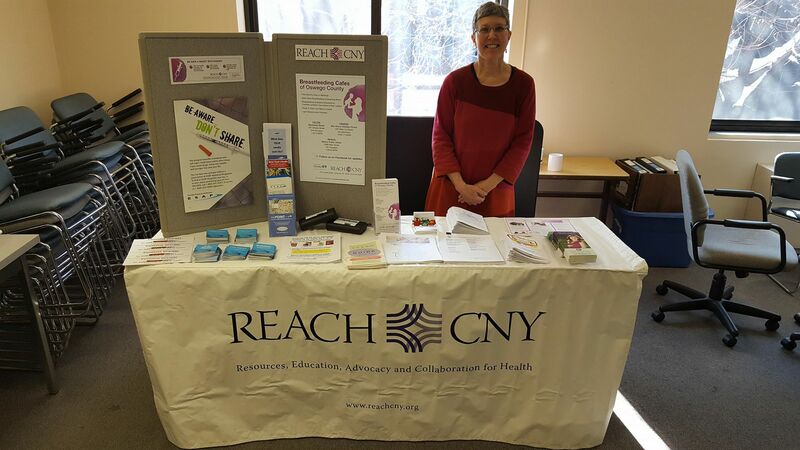 REACH CNY works with NYSDOH to promote and expand safe sharps disposal in counties throughout Central New York. All hospitals and nursing homes in New York State are mandated by law to accept home-generated sharps as a free community service. In addition, some police departments, waste-transfer stations, office buildings, community-based organizations, and other venues offer syringe collection drop boxes (or “kiosks”) or wall units for safe sharps disposal. For information on how your organization can help click here. 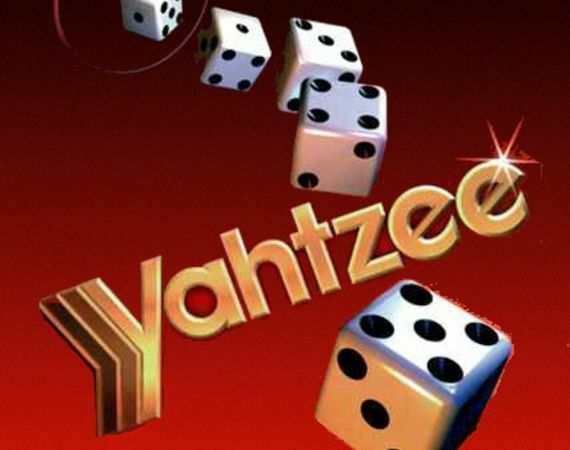 Find other sites throughout the U.S.